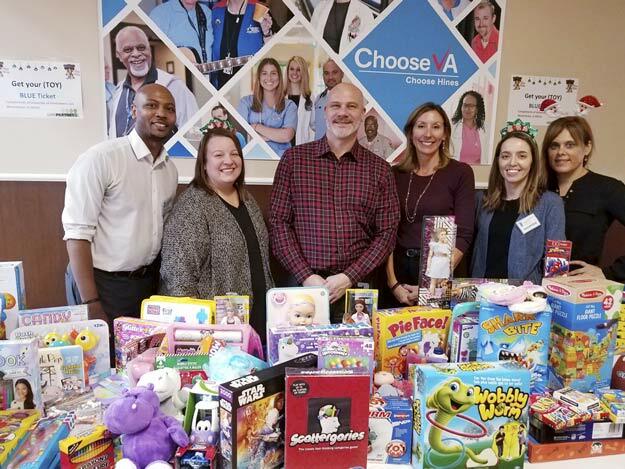 UroPartners group in Westchester, IL donated toys for our veterans grandchildren and also a check for our Life Enjoyment Fund at the 2018 VPVA Christmas Party. UroParthers staff and their donation of toys for our veterans at the 2017 Christmas Party. 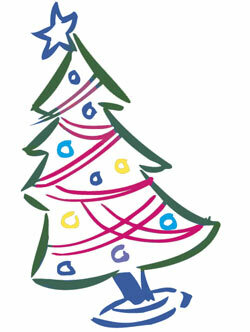 Above photos; Santa Claus and Harold Dickens, won a prize. 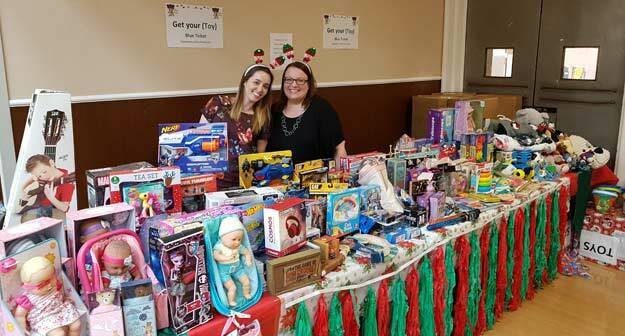 UroPartners group donated toys for our veterans. Daniel James and Santa Claus receiving a toy donated by UroPartners. 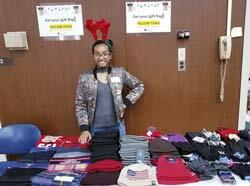 Maya P, youngest volunteer distributing the winter gear University of Illinois, Extension Westchester IL donated to our veterans at our Christmas luncheon.